Easy Ordering for Busy Kitchens. Have you tried our online shopping? 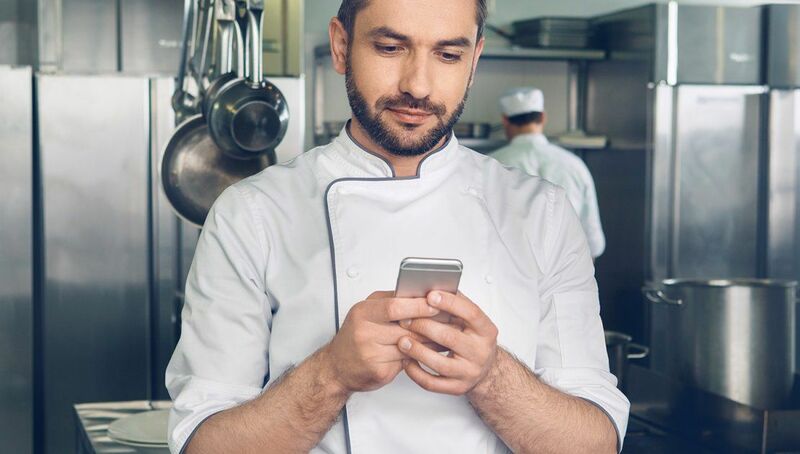 Our online shop allows you to browse our extensive range of products, spanning our Butchery, Fish, Ambient, Chilled, Frozen and Non-Food goods. It also enables you to jump straight to our special offers and quickly review your favourite products and order history, as well as creating and sharing shopping lists. 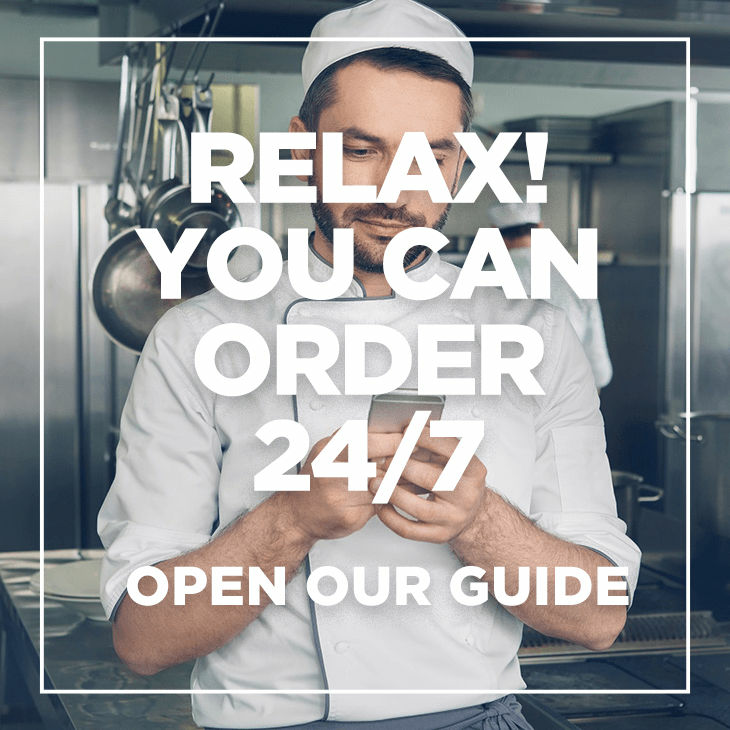 Our online ordering guide will quickly take you through the various helpful features available, with easy reference illustrations. Whether you prefer to use a desktop, tablet or mobile device, our online shop has been built to keep shopping quick and easy. Simply search ‘Philip Dennis’ in your App Store to download our app onto your mobile, or register at https://www.philipdennis.co.uk/shop-online and we’ll promptly send you a password and instructions for your desktop device. Prefer to speak to someone in person? Call Martin Stickland, our Online Ordering Specialist on 01271 311122. You’ll find getting set up is simple, and will provide you with much greater convenience and flexibility. Philip Dennis pride themselves on their passionate and personal foodservice and business support. We regularly produce blogs to ensure our customers can make the most out of this season's produce and food trends.